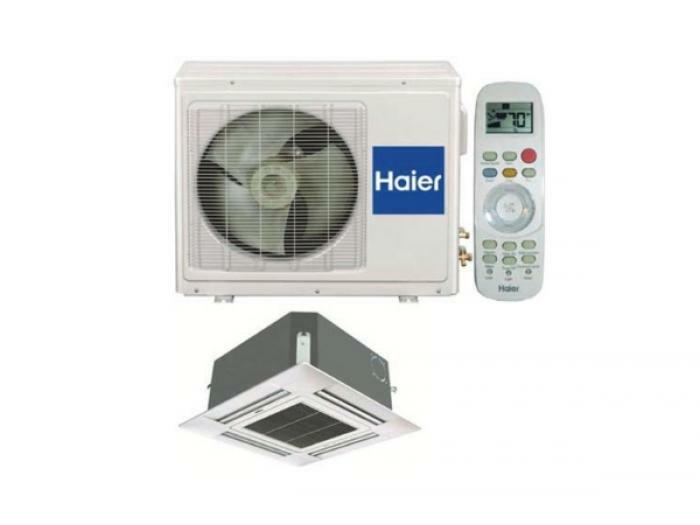 Haier FlexFit single zone systems are designed to deliver energy efficient, whisper quiet and maximum comfort control for any residential and light commercial application. Different types of indoor including wall mount, slim duct, high static duct, compact cassette and large cassette. Improves performance at both high and low frequencies. Improves heat exchange and prevents corrosion. The unit will consume very low power when the unit under standby mode. Dehumidifies air passing through the unit. Prevents unit ended and unsupervised use. Offers precise temperature control for greater comfort. Removes dust from condensed water during operation. By pairing a FlexFit 12,000 BTU or 18,000 BTU indoor unit with a single FlexFit 12,000 BTU and 18,000 BTU outdoor unit, you can choose from the unique design and performance benefits of three different unit types.